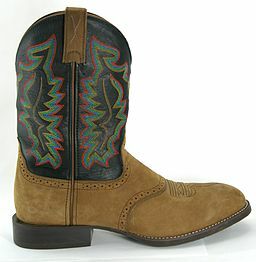 Rodeo entrants choose steel-toed cowboy boots for maximum protection against large-hoofed animals. That’s just the start of the many differences in cowboy boots. Different boots are made for different cowboy jobs. Or, those boots are made for different fashion statements.